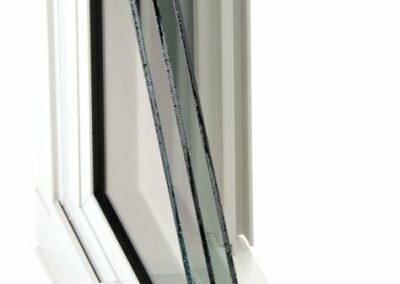 Bristol’s character is centered on a super insulating glass system that has one primary goal; To save you money, energy and time! The only way to guarantee you energy savings for a lifetime is to build an insulating system that accentuates a uniquely designed frame. Two air spaces with an overall 1″ insulating space. 2 Soft Coat Low-E Layers — atomically thin metallic particles that provide the optimum in heat reflective performance while retarding ultraviolet rays. 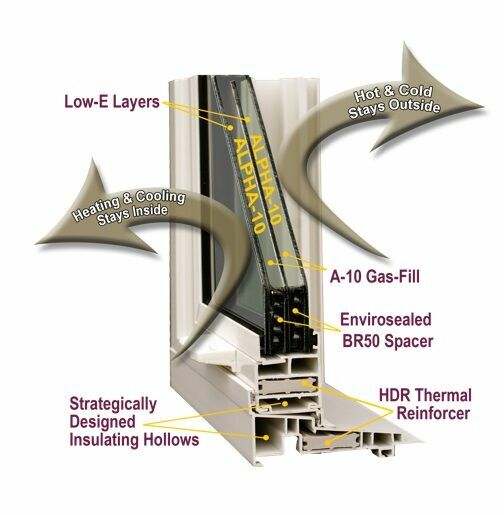 ALPHA-10 Insulating Gas — A special mixture of safe, nontoxic, nonflammable inert gases fills both air spaces to create the ultimate in barriers against unwanted energy loss, condensation and noise. Availability ranges from double glass clear to the most popular and most energy efficient Super Triple E with dual Low-E glass side and dual Alpha-10 gas filled chambers. Stay up to date with the latest news from Bristol Windows. We can proudly say that we are and always have been at the forefront of the industry. 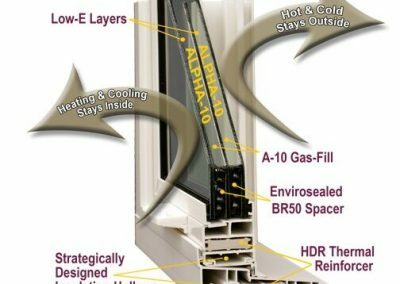 Bristol Windows were chosen by the Discovery Channel's, "Today's Environment," as a "Superior Product" that ranked the "Highest in Efficiency and Performance!"